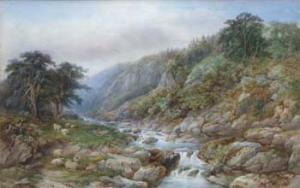 Find artworks, auction results, sale prices and pictures of J. Mcarthur at auctions worldwide. 50 x 73.5cm. ; 19.75 x 29in.